With all this talk going around as of late concerning Trinidad James and New York City, Fred The Godson decides to get in on the action and throw in his two cents over Cam’ron and JAY Z’s “Welcome To New York City” instrumental. “N.Y.C. (You’re Welcome)” finds the pudgy emcee defending the city’s honor as he aims a few bars in James’ direction. However, Fred’s latest offering comes off more as a warning than anything else. 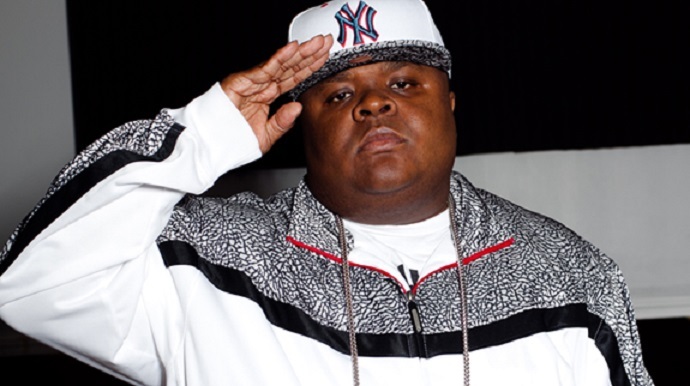 This entry was posted in Audio and tagged Diss, fred the godson, hip hop, new york, NYC, rap, Trinidad James, you're welcome. Bookmark the permalink.